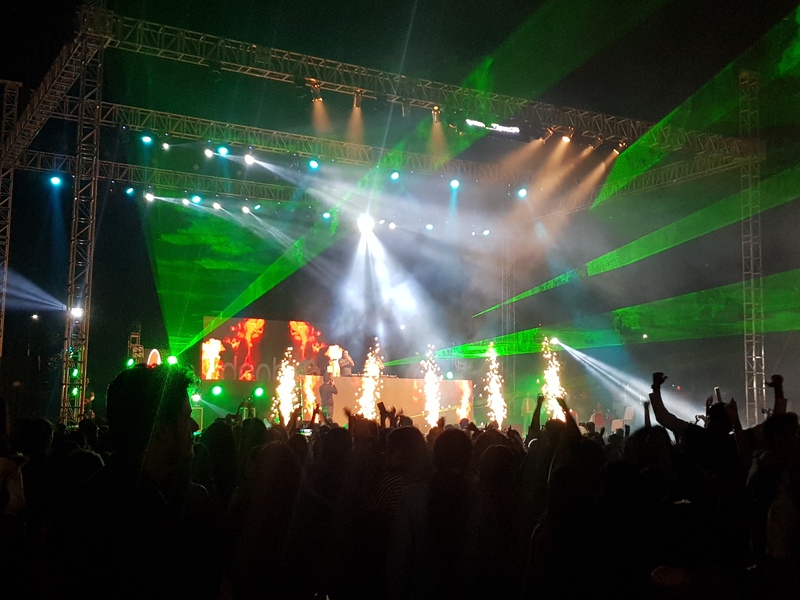 The final event of Thomso 2018, Wargasm, a party filled with explosively loud music, high college students and electricity in the air, signed off the annual cultural fest of IIT Roorkee with a bass drop! 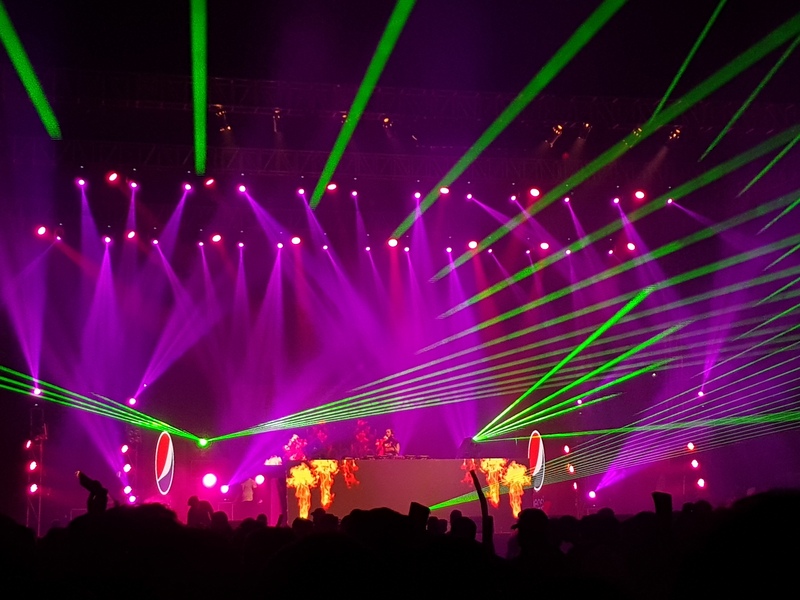 So, this is my third Thomso after coming to IIT Roorkee and for various silly reasons my first time attending the EDM night. 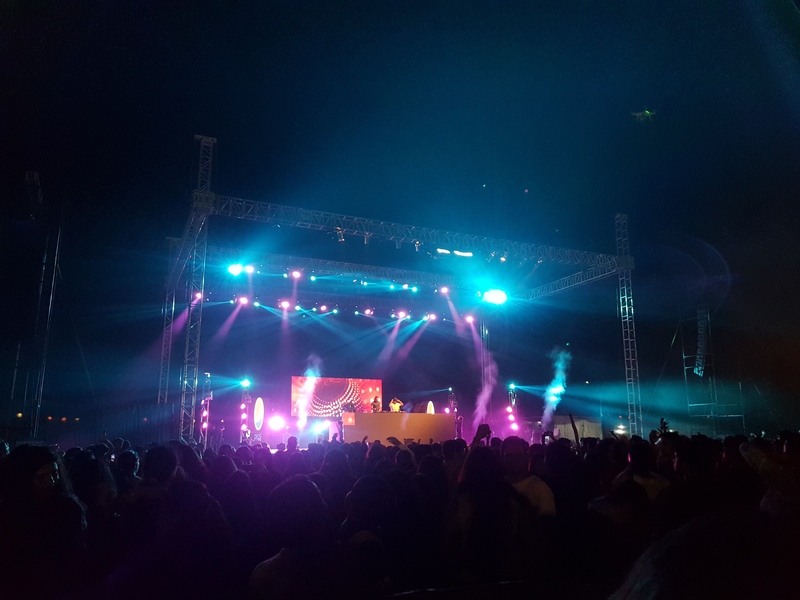 Of course, there were EDM nights in the previous fests, it’s just that I didn’t go. I know, “what the hell!”, right? I think the reason was that I am afraid to dance and big crowds make me uncomfortable. And, one of my dreams is to go to Tomorrowland! The irony! Anyways, on finding out the artists who were gonna perform, I had to go. Taking the stage were Mariana BO, DJ Mag Top 100 #68, and Wolfpack, DJ Mag Top 100 #35. What compelled me the most to go was watching Wolfpack’s Tomorrowland 2018 show on YouTube. So, what goes through my brain? Simple! Someone good enough to perform at Tomorrowland is coming to my college. I’d be completely mental to miss it! Even then, I nearly didn’t go. The guys in my friend circle don’t enjoy English music too much. They’re more happy with the “desi” stuff with Hindi (or Punjabi). 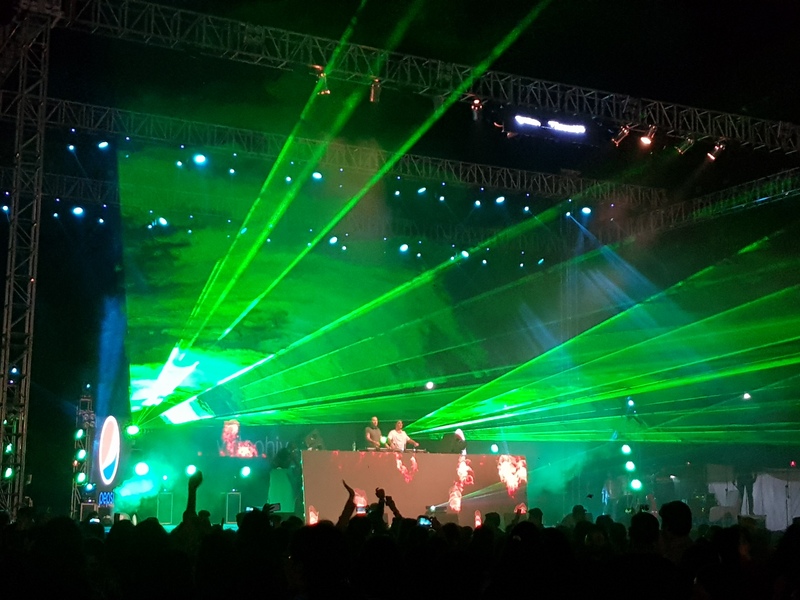 And, foreign DJs don’t generally mix Bollywood music. I totally get their point of view, of course, you’ll enjoy less if you haven’t heard the songs being played and can’t sing along. Although, I highly doubt if language should even be considered a barrier while listening to EDM. So, here I was, really wanting to go but no one to go with (and yes I don’t have too much contact with these species called “girls”). What’s going through my head? This, “I’ll cry if I don’t go but what’s the fun of dancing alone?”. Found the answer to this, the fun way! I was in my room, depressed and looking at various professors’ research profiles so that I can reach out to them requesting for a research internship, and the music starts. That was the trigger. In less than a minute I was out and heading to the party. Best decision of my life! The whole thing was insanely crazy! I shuffle and squeeze my way through the crowd and can already see people smoking (god knows what! ), making out, and the smell of alcohol coming from nearly all directions. What’s the worse thing about going alone? The freaking awkward moment when you haven’t gotten high from the music yet and everyone around you seems to know each other. That feeling of being an outsider and not belonging there just starts creeping up on you. Mariana BO playing the violin. Mariana BO plays her last song, playing the violin was a nice touch, and to be honest I hadn’t had much fun so far (it’s tough going crazy alone, though I was starting to get into the mood). Then came Wolfpack and things went hyper! The best thing about EDM nights? No one takes a second look at what you’re doing! All that matters is to go completely wild! All I remember is dancing and jumping so much that I couldn’t even tell if my feet were on the floor or someone’s foot ( mostly the latter!) My glasses nearly flew off a couple of times, had my jaw smacked, some guys nearly started to fight and one guy even lost his hoodie (apparently someone pulled it off of him and threw it in the crowd)! All in all, it was super thrilling and I learned it’s best to go out alone then relying on other people and it turns out you can still enjoy! One last thing, it’s fun listening to music sitting cramped up in your room with your expensive headphones trying to mimic the sound a live performance but it’s never going to reach the same level! It’s not only about the music, but also the lights, the crowd and the energy the artists give off. There’s this magic in the air that makes you forget all the stress and anxieties you have and makes you just live in the moment. Just looking at the lights made want to go crazy! Thanks for the amazing night Mariana BO, Wolfpack and Thomso’18!